The Hive is currently allowing customers who have day passes, access to their classes. Please inquire directly with The Hive for class details and availability. 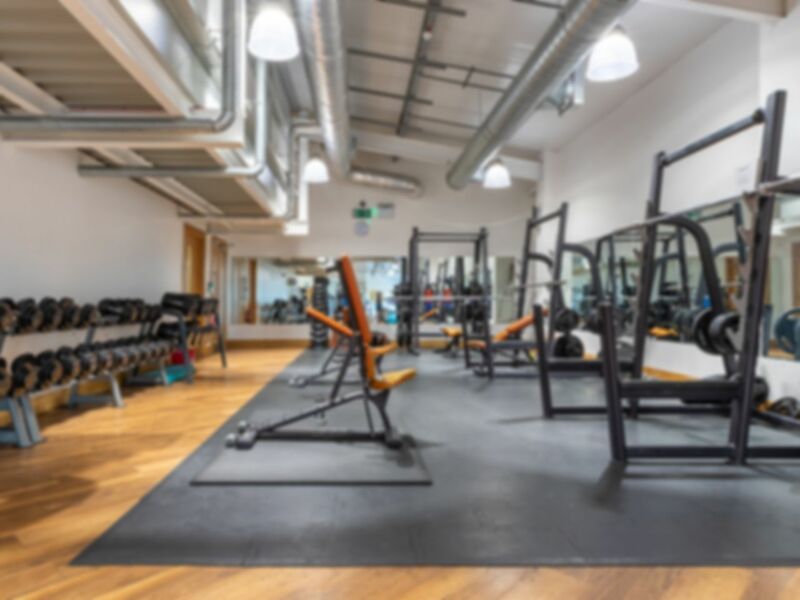 The Hive London is an excellent gym facility based in a unique location with a range of equipment to help you to achieve your personal health and fitness goals. There is a full range of Pulse fitness equipment including aerobic, strength and conditioning machines. This includes a free weights area with adjustable benches, dumbbells ranging from 1kg to 40kg, Smith machine and 2 squat racks. If cardio is more your thing, The Hive gym has everything you need including rowers, steppers, treadmills bikes etc. There is also a matt area to relax after a heavy session, with foam rollers available to stretch any tender muscles - or if you want to continue the workout grind, kettle bells and matts are available for the perfect ab workout. The Hive also offers a designated aerobics area with a wide range of fitness and medicine balls. Showers are supplied with shower gel and changing rooms are available, however you must provide your own towel. If you wish to use the lockers, please inform a member of staff who will be able to give you a temporary guest pass card. After a long day, I was considering whether to come or not. On reflection I'm glad I did, great class! What a good class! Good equipment, instructor, would go again! Was well attended too. Parking was a slight issue. Convenient gym with decent range of equipment. I would say a fantastic work-out, and the instructor was extremely motivating, and played some good music to work-out to.....Keep it out! See you next week! A great workout before the busy Xmas period. Very good class, and great instructor!